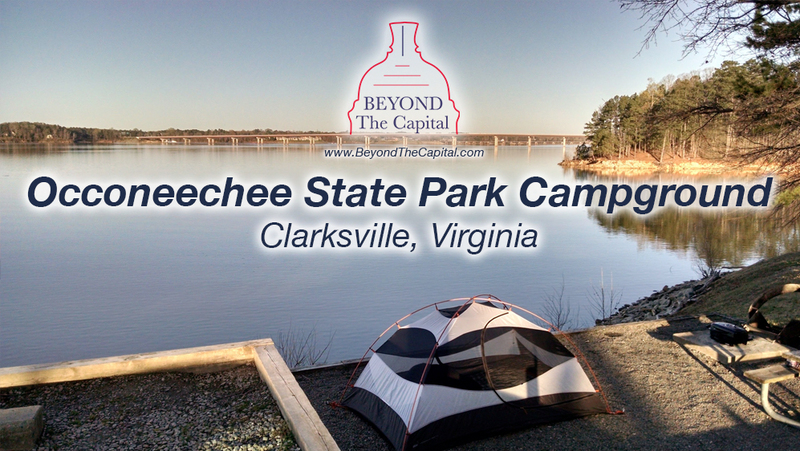 Just across the Kerr Reservoir / Buggs Island Lake from the charming town of Clarksville, Virginia sits Occoneechee State Park, a beautiful Virginia State Park. The park has one of the most beautiful campgrounds in the whole state including a select view of amazing sites located right up next to the water. 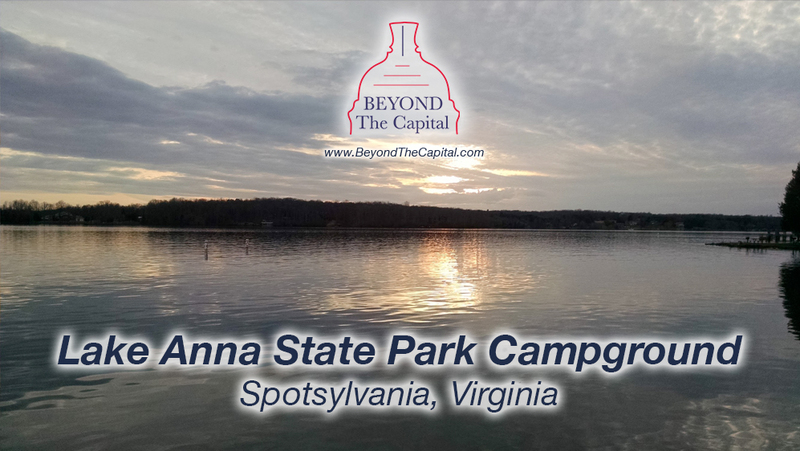 Lake Anna State Park campground is a Virginia State Park camping area located in Spotsylvania County. Lake Anna is a huge lake covering 20 square miles of land and the park borders just a small portion. There is camping, a swimming beach, walking trails and more. All this is just an hour and a half outside of Washington DC (with no traffic). One of the coolest free things to do in Virginia is to take a trip across the James River on the Jamestown-Scotland Ferry. 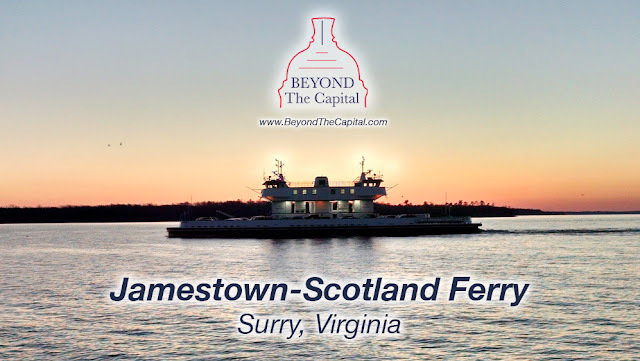 This free car ferry connects Surry County with Jamestown & Williamsburg and provides a scenic journey across one of Virginia's biggest rivers. The Virginia Craft Brewers Fest is a relatively new festival that takes place every summer. 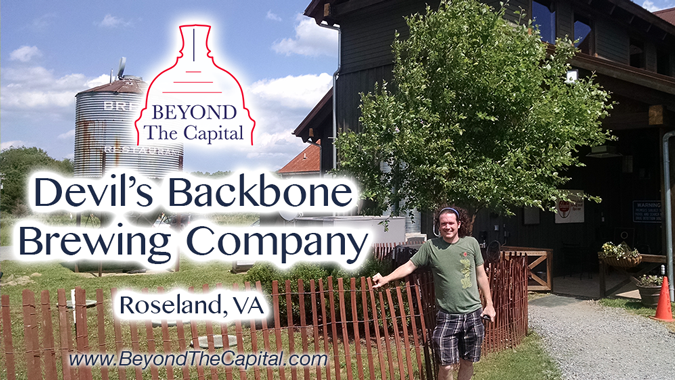 In 2016 the location was in Roseland, Virginia at the Devil's Backbone Brewery. 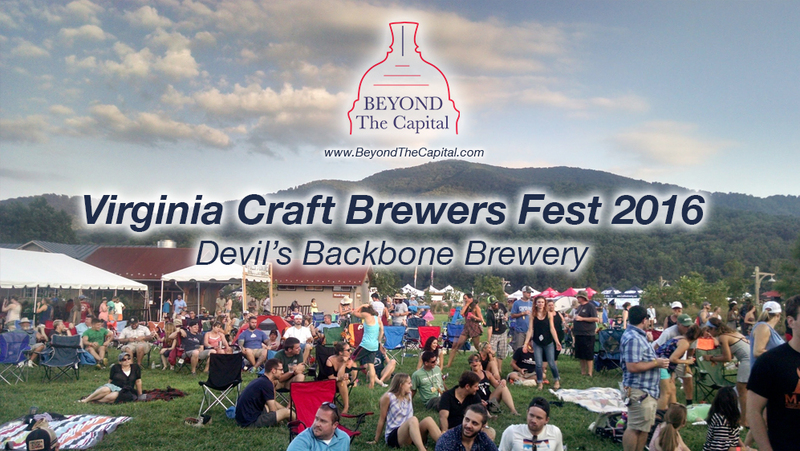 The foothills of the Blue Ridge Mountains was an incredible place to sample some of the 70 breweries that attended. Live music, tons of beers, VIP perks and camping! What a fun time! On the highlands of Chippokes Plantation State Park a fun-for-the-whole-family festival brings visitors from miles around to enjoy a car show, local music and of course, the Virginia peanut. 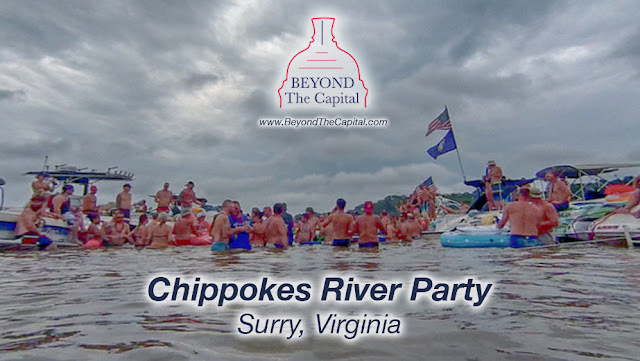 However,about 100 yards off the shores of the State Park and just out of sight of the festival, something crazy is happening on the James River. I sat at my outdoor table surrounded by plantlife. A light rain had started to fall, cooling down the hot summer afternoon. I sipped on a craft beer while watching the rain, enjoying everything about the day. 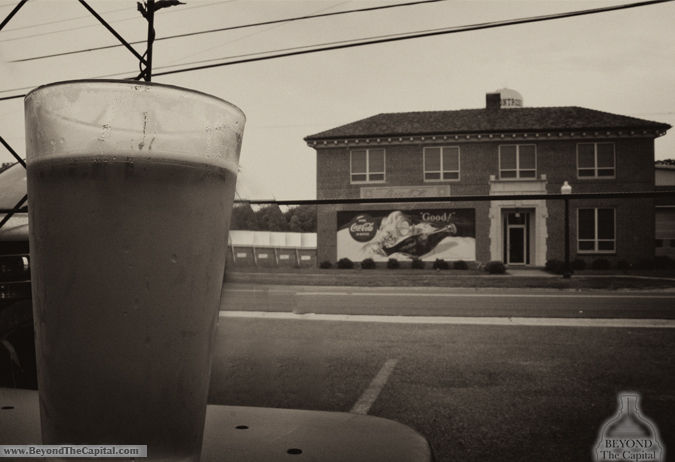 Across the street a tiny sprite was staring daggers into my eyes in a somewhat charming, somewhat creepy way. Just behind me a local artist was painting the downtown Village on canvas while locals drank wine and watched the creation of this small town masterpiece. Was this real life? Where was I? As my GPS informed me of my arrival I glanced out the window just in time to see a beautiful mural on the side of a building. "Welcome to Montross, the Heart of the Northern Neck," the art proclaimed. George Washington and two kayakers welcomed me to this quaint hamlet in Westmoreland County, Virginia from their colorful residence on the roadside. I started to feel like I was on vacation. As I continued my drive I passed mural after mural, gorgeous vintage harbingers of my experience that was about to commence in small town USA. There was a small elf-like creature offering me a refreshing 1940's Coca-Cola. There were mermaid sirens calling me to enjoy some Rappahannock River oysters, art & coffee. There was even a crocodile encouraging me to brush my teeth. This place was turning out to be quite interesting and I hadn't even stopped my car yet. On Saturday afternoon the Washington DC Area was hit with one of the biggest snowstorms of all time. The conditions outside at times were downright nasty and it led to a whole lot of snow and a whole lot of non plowed roads. 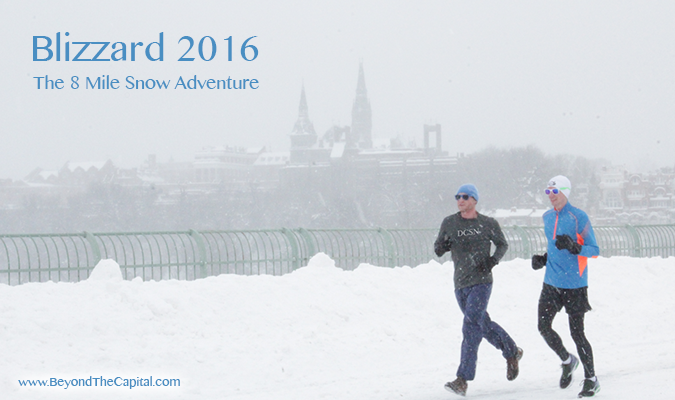 Well I love going out in the snow, and I love even more showing people that life is possible without using a couch during a snowstorm in the DC Area. 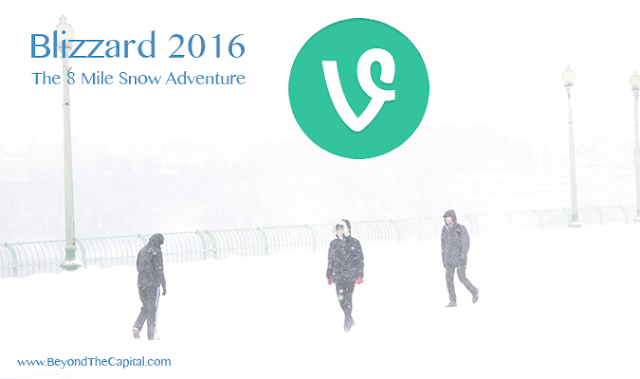 So I woke up around 8am early on Saturday and headed out into the storm with my Vine handy phone to report (and get in shape). Westmoreland State Park is a Virginia State Park located in Montross, Virginia (Westmoreland County). 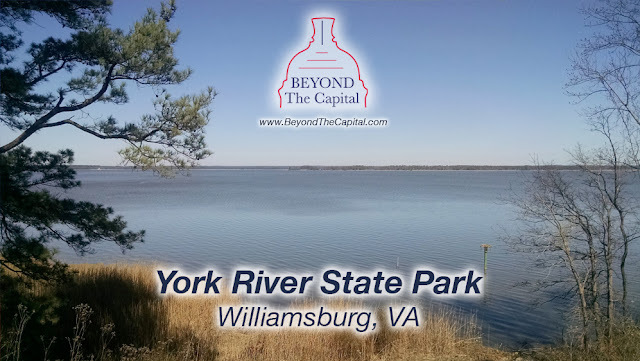 The park is set upon the Potomac River and has lots of great activities (fishing, picnicking, hiking, swimming, fossil sifting) and my favorite, camping. 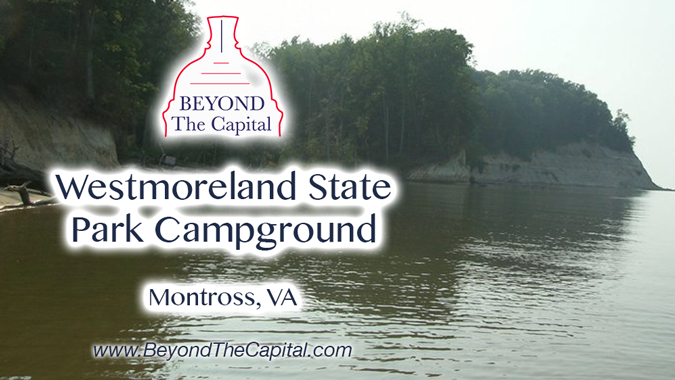 Here's all you need to know about Westmoreland State Park. 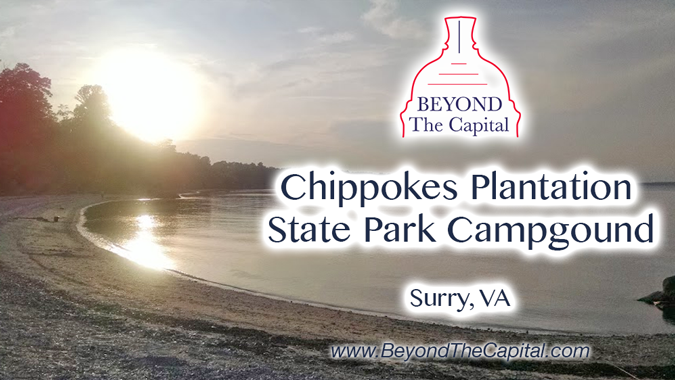 Chippokes Plantation State Park is a Virginia State Park located on the shores of the Potomac River across from Jamestown/Williamsburg in Surry County, Virginia. 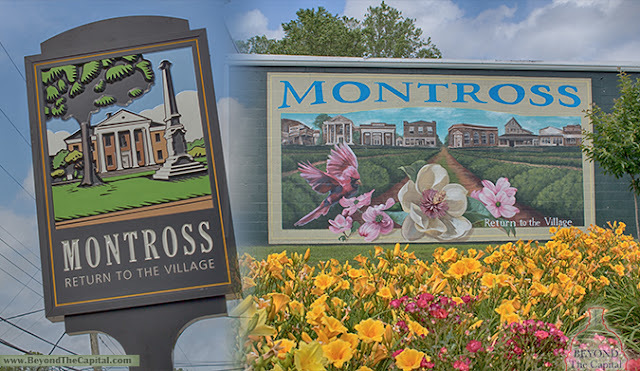 The park is set on an old plantation farm from the 1600's the park features typical state park stuff like a swimming pool, trails and river access, but it also features plantation fields, buildings, and exhibits. And of course, it features a campground! Here's everything you need to know about this great camping destination. 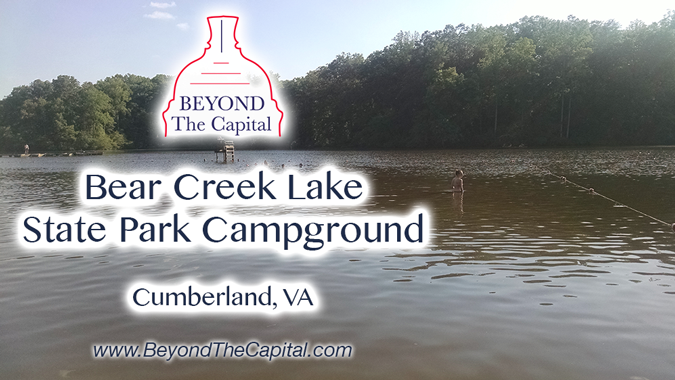 Bear Creek Lake State Park is a Virginia State Park located in Cumberland, Virginia right on the shores of, you guessed it, the 40 acre Bear Creek Lake! Set in the middle of the Cumberland State Forest, the park features a campground with multiple sections, a swimming beach on the lake and lots of hiking trails both long and short. Here's all you need to know about Bear Creek Lake State Park. Next up on the epic Memorial Day Beercation trip was James River Brewing Company in Scottsville, Virginia. This place is apparently under it's 3rd management team but the beer was delicious. I sat out on the patio and had a ... FLIGHT ($7)! It included 6 different beers. 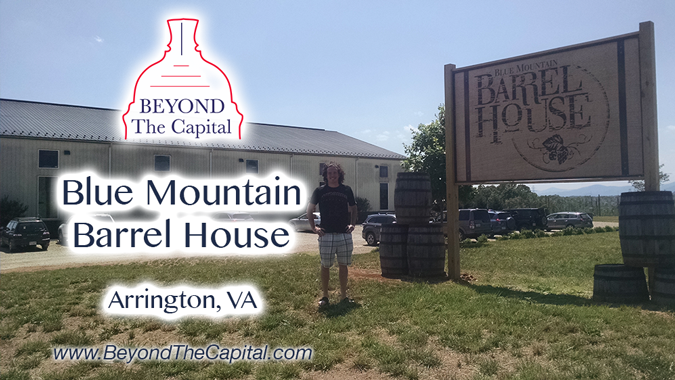 Next up on the epic Memorial Day Beercation trip was the Blue Mountain Barrel House in Arrington, Virginia. 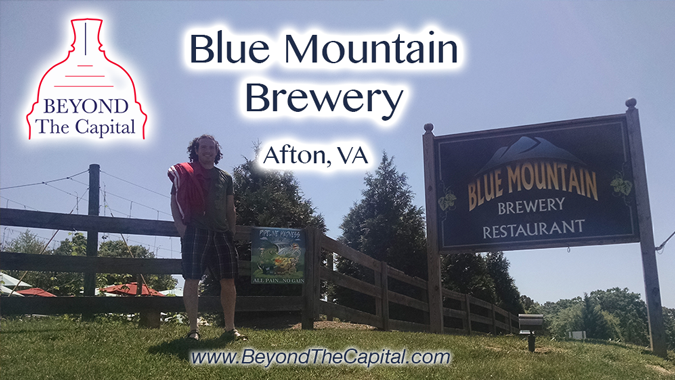 We had already been to the Blue Mountain Brewery Restaurant up in Afton but we were told along the way we should also not miss the chance to check out the Barrel House. We made a quick stop and sat down for a flight of 6 beers with a couple different selections from the other location. 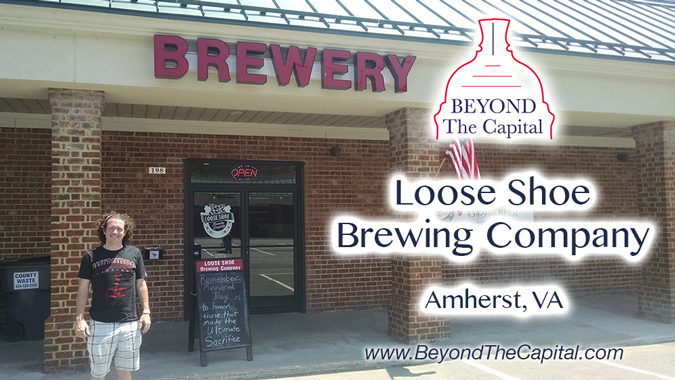 Next up on the epic Memorial Day Beercation trip was Loose Shoe Brewing Company in Amherst, Virginia. 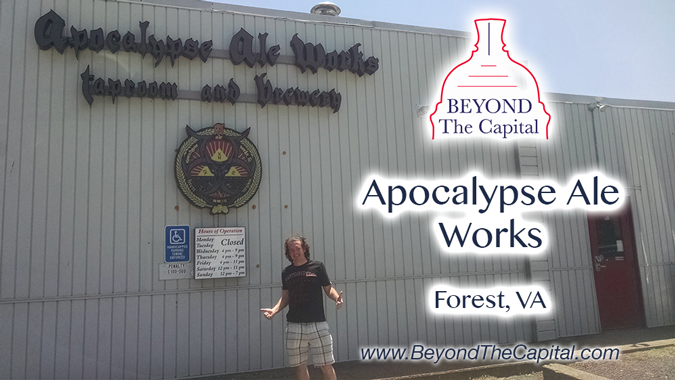 This is located in a shopping center with a giant red "BREWERY" sign to lead you where to go. We sat down and I tried all 6 of their beers on tap. Next up on the epic Memorial Day Beercation trip was Apocalypse Ale Works just outside of Lynchburg in Forest, Virginia. They have a nice outdoor setup and they had 8 different brews on tap. This calls for a flight! 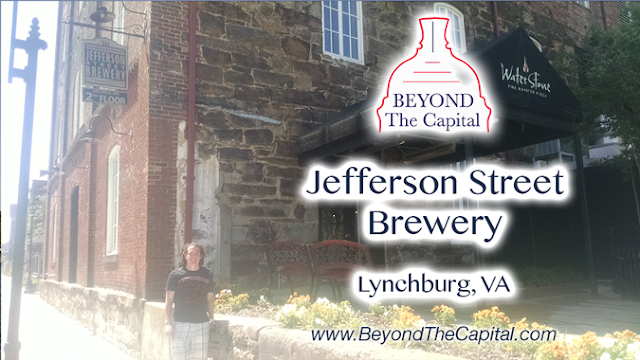 Next up on the epic Memorial Day Beercation trip was Waterstone Pizza, the ground floor of Jefferson Street Brewery in Lynchburg, Virginia. While the brewery doesn't have a tap room they serve everything below at Waterstone. I grabbed a delicious anchovy pizza and of course a full flight ($10) of their 6 beers on tap which included 5 from Jefferson Street and 1 guest beer from Parkway where we were the day before. 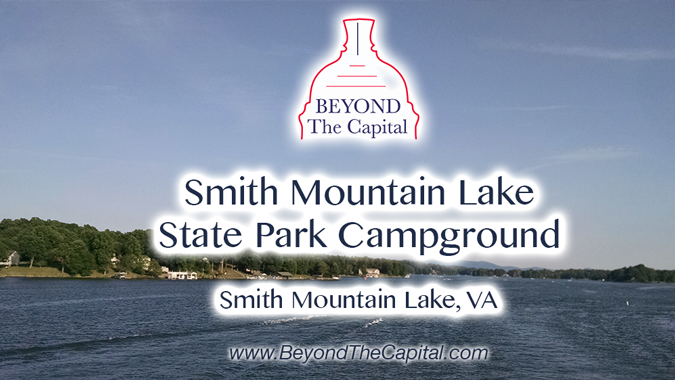 Smith Mountain State Park is a Virginia state park located on the shores of the enormous Smith Mountain Lake Reservoir. The lake is packed with activities like jet skiing, boating, fishing and swimming. There are tons of bars/restaurants around the lake as well. Here's what our experience was like spending a night on the lake. 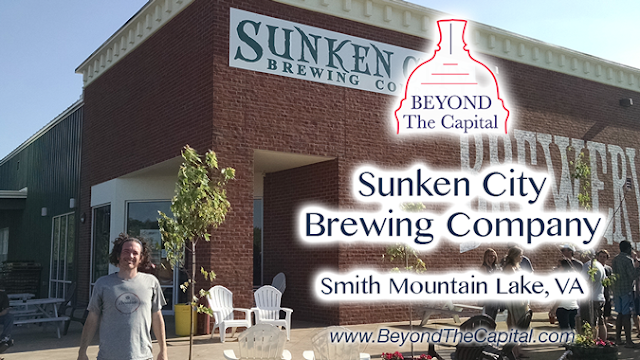 Next up on the epic Memorial Day Beercation trip was a surprise visit to Sunken City Brewing Company. We were headed up to the Lake for some camping and right there on the side of the road was the big Sunken City sign. PULL IN! We stopped in for a...you guessed it...full flight! 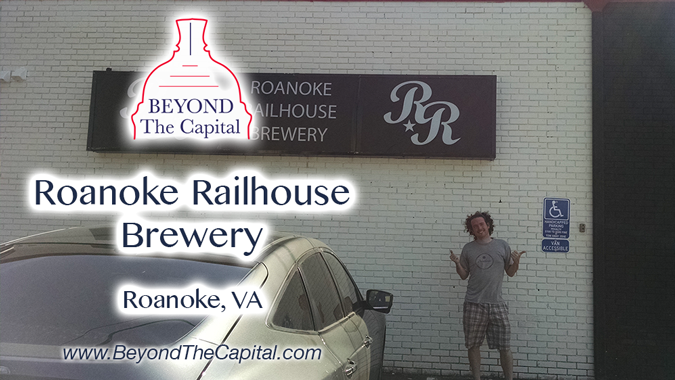 Next up on the epic Memorial Day Beercation trip was Roanoke Railhouse just south of downtown. This is a very very small little trainyard themed brewery with a small taproom. They just had 4 beers on tap but guess what, I tried them anyway! 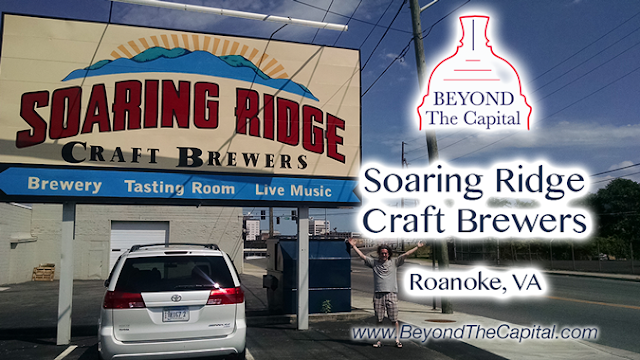 Next up on the epic Memorial Day Beercation trip was Soaring Ridge Craft Brewers, located on the outskirts of Roanoke in an old industrial area. You can't miss the big sign on the road and the giant garage bay. Soaring Ridge has a great selection with 9 beers on tap and I sat down for a full flight. 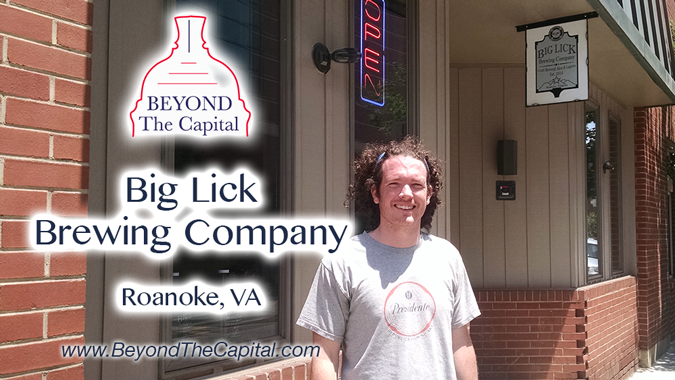 Next up on the epic Memorial Day Beercation trip was Big Lick Brewing Company in the heart of Roanoke, Virginia. This is a really great small and quiet brewpub with some very good beers on tap. They had 7 brews on tap and of course I ran the full flight. 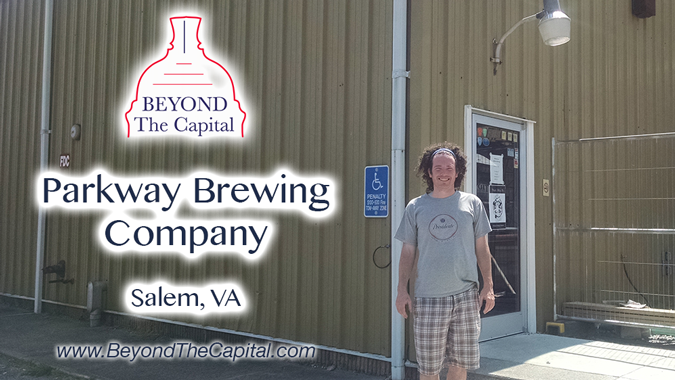 Next up on the epic Memorial Day Beercation trip was Parkway Brewing Company in Salem, Virginia. The brewery didn't open til late and with 10 minutes before scheduled opening there was already a line at the door. They let us in a few minutes early and I grabbed a quick flight of 6 beers ($7). 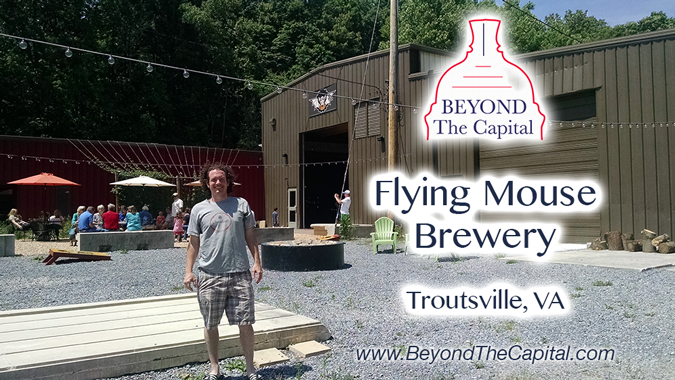 Next up on the epic Memorial Day Beercation trip was Flying Mouse Brewery. 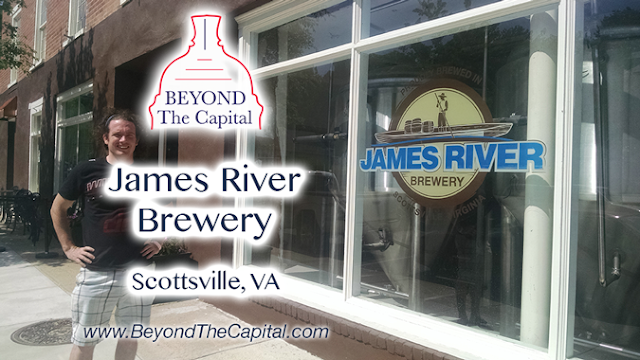 This cool spot is in Troutsville, Virginia, just 15 miles north of Roanoke. Flying Mouse is a big warehouse basically in the middle of nowhere with a giant open garage bay, outdoor patio, and brewpub directly on the brew floor. Here is the full flight of beers, only 6 on tap, that were available ($7). 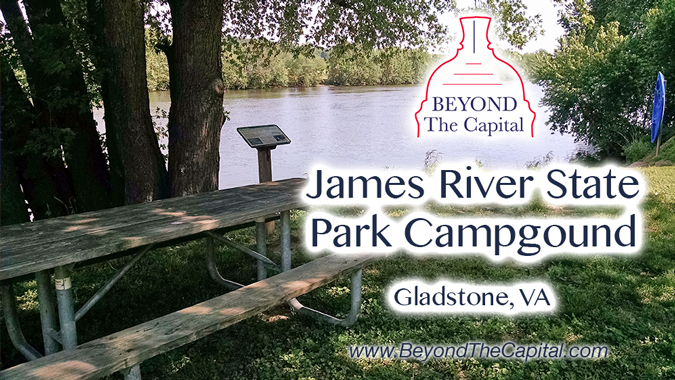 James River State Park is located along the, shocker, James River, in Gladstone, VA (30 miles outside of Lynchburg). This is a great park with good tubing/canoeing, fishing, and camping opportunities. There are multiple campgrounds and on my Memorial Day trip it was completely full. The first thing you need to do is to decide what kind of camping you are looking for. They have sites with electric & water which are set up well for RVs (but I love camping at these too in my tent) and they also have more "backwoods" camping types. Next up on the epic Memorial Day Beercation trip was Devil's Backbone Brewing Company (Basecamp) of Roseland, Virginia. This is one of the more well known beers in our area due to the big availability of their Vienna Lager at places all over DC and VA. The waitress basically refused to give me all 16 beers (6 House, 10 Seasonal) at a time for the epic flight photo, so that is why you get the mess below including a "substitute" pic for the final flight. Super annoying. I'm also not sure what the cost is because this was the final stop of a long day of drinking. 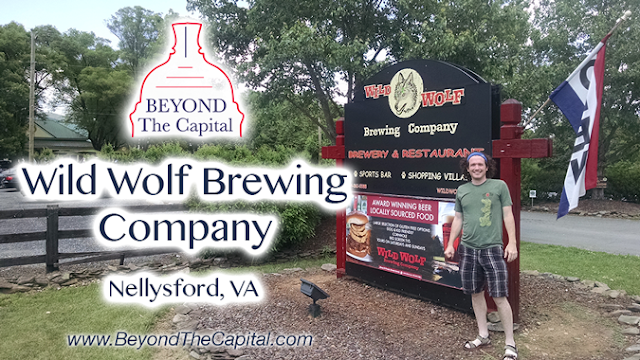 Next up on the epic Memorial Day Beercation trip was Wild Wolf Brewing Company of Nellysford, VA. This place has a cool setup with a front patio and an outdoor back patio area that was closed. This is sort of a resort-y type place (due to the ski slope down the road) but they do have some homebrewed beer. Wild Wolf Flight was $10 and had 11 different beers to try. They divide them into their 6 hours brews and 5 seasonals. Next up on the epic Memorial Day Beercation trip was Blue Moon Brewery Restaurant. I've been here before and they have a great outdoor setup with views of the mountains. Their flight had 10 different beers (including one from South Street) and $9. 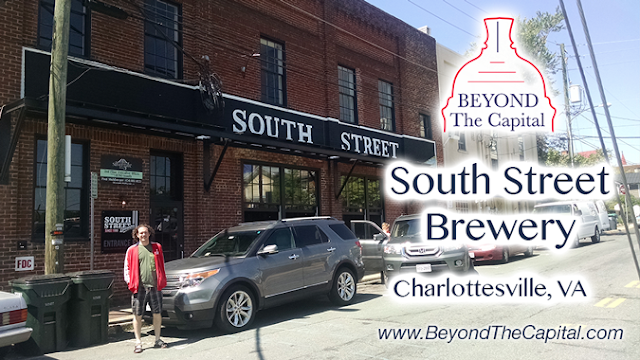 The first stop of the epic Memorial Day Beercation trip was South Street Brewery in Charlottesville, VA. After a quick Gus Burger at the White Spot, I sat down for a full flight of South Street's brews. The full flight ran for $12 and contained 12 different brew samples.